Valentine’s Day and original artwork go hand in hand, most often in the form of jewelry, but valentines can come in all shapes and sizes. A variety of soulful and heartfelt artwork, heART, will be on display at Amiro Art and Found during the February 7, 2014 First Friday Art Walk. Amiro Art & Found’s unique collection includes new and vintage items ranging from the fine arts to folk art and everything in between. 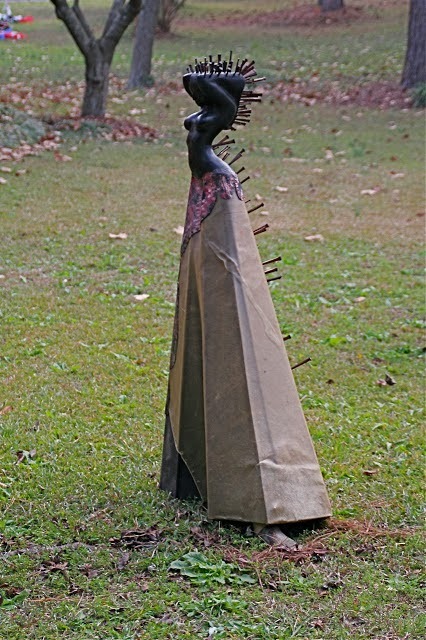 The gallery is proud to offer artwork from award winning local artists such as Nancy Hamlin Vogler, Gloria Danvers, Linda Holmes, , Lori Hammer, Wren Ludwig, Patty Springfield, Jim McBeth, and Donna and Ken Jensen as well as the sculpture and artwork of South Carolina artist, Alexander Wilds. heART will be on display through February. Amiro is open Thursday-Monday from 11a.m. to 5p.m.with extended hours on Fridays and Saturdays until 7:00p.m. For more Information about Amiro Art & Found please call 904-824-8460.